Harry Greenwood graduated from NIDA in 2012, so being named one of the Casting Guild of Australia’s 10 Rising Stars of 2018 could be considered as long overdue recognition. 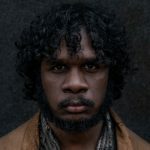 Greenwood’s career has been on an upward trajectory since his breakthrough role as young Digger Bevan Johnson, the older brother of Kodi Smit-McPhee’s Thomas Johnson, in the 2015 Nine Network miniseries Gallipoli directed by Glendyn Ivin. Next year could well be his biggest yet as he will be seen in Bad Mothers, the eight-part Nine Network comedy/drama from Jungle Entertainment and New Zealand-based Filthy Productions, and in two high-profile features: Justin Kurzel’s True History of the Kelly Gang and Jennifer Kent’s The Nightingale. 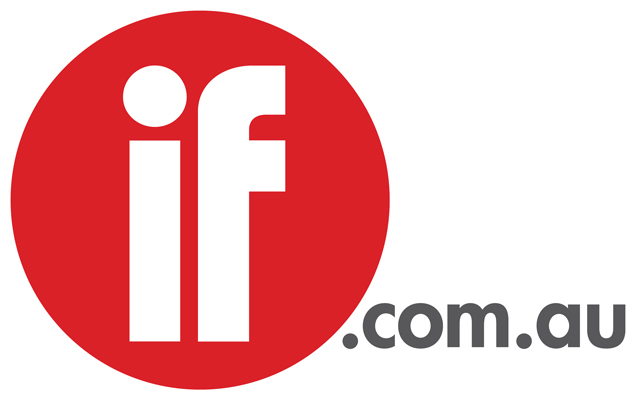 Now shooting in Melbourne, Bad Mothers stars Melissa George, Mandy McElhinney, Shalom Brune-Franklin and Jessica Tovey as a diverse bunch of women: single, partnered and LGBTQI. He plays Sam, a conservative, straight-the-down line guy who embarks on a relationship with one of the mothers, whom he declines to reveal. Geoff Bennett, Sian Davies and Catriona McKenzie are directing the series, with scripts by the creators, Rachel Lang and Gavin Strawhan, and Sarah Walker and Phil Lloyd. In Kurzel’s film he plays Aaron Sherritt, a member of the Kelly gang in the Western adapted by Shaun Grant from Peter Carey’s Booker Prize-winning novel. He had most of his scenes with George Mackay’s Ned and regrets he did not get to work with Russell Crowe who plays fellow outlaw Harry Power. He was privileged to attend the world premiere of Kent’s film at the the Venice International Film Festival. 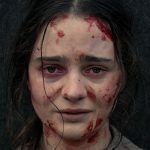 The revenge thriller follows Aisling Franciosi as Clare, a young Irish convict, as she chases British officer Hawkins (Sam Claflin) through the rugged Tasmanian wilderness after he commits a terrible act of violence against her family. Greenwood will also be seen next year in The Dust Walker, writer-director Sandra Sciberras’ futuristic sci-fi thriller which co-stars Jolene Anderson, Stef Dawson, Richard Davies and Cassandra Macgrath. The plot centres on an alien spaceship which crash-lands in an isolated town in the middle of the desert, unleashing a parasite that attacks the brain of all creatures including humans, making them disoriented, unnaturally strong and violent. Greenwood and his dad both had roles in Mel Gibson’s Hacksaw Ridge but did not have any scenes together. Could they soon work together? “There might be something coming up,” he teases.